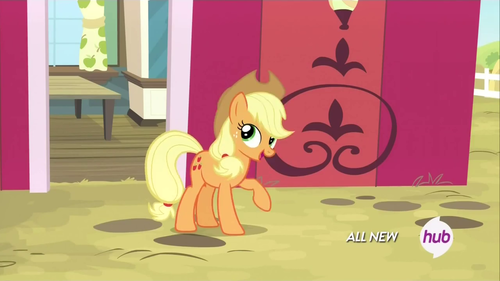 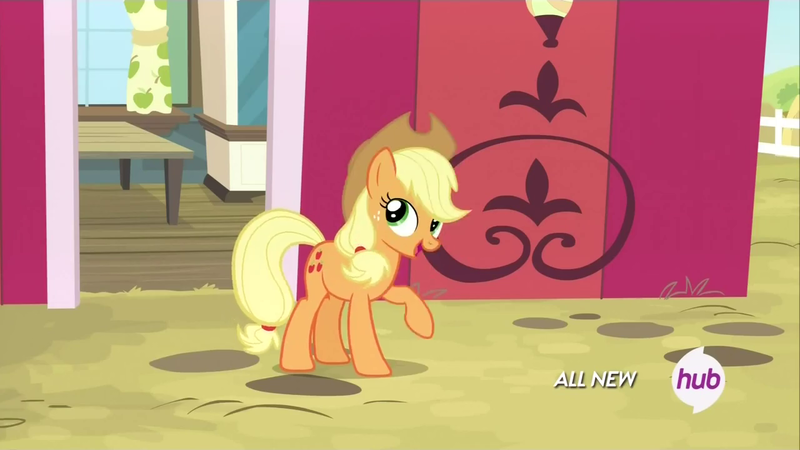 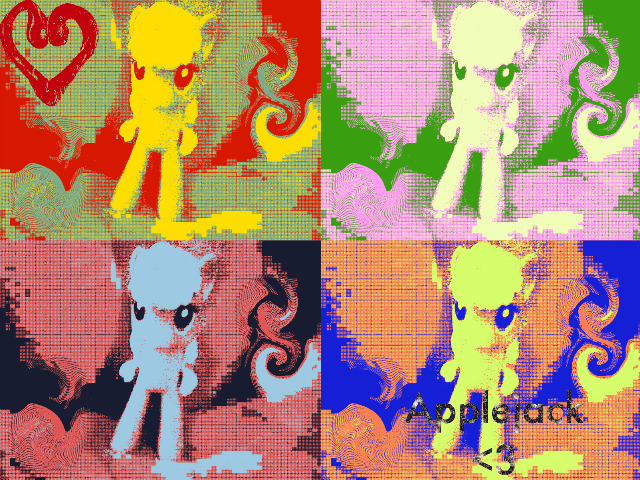 cidre fort, applejack. . HD Wallpaper and background images in the cidre fort, applejack My Little Pony: Friendship is Magic club tagged: photo.